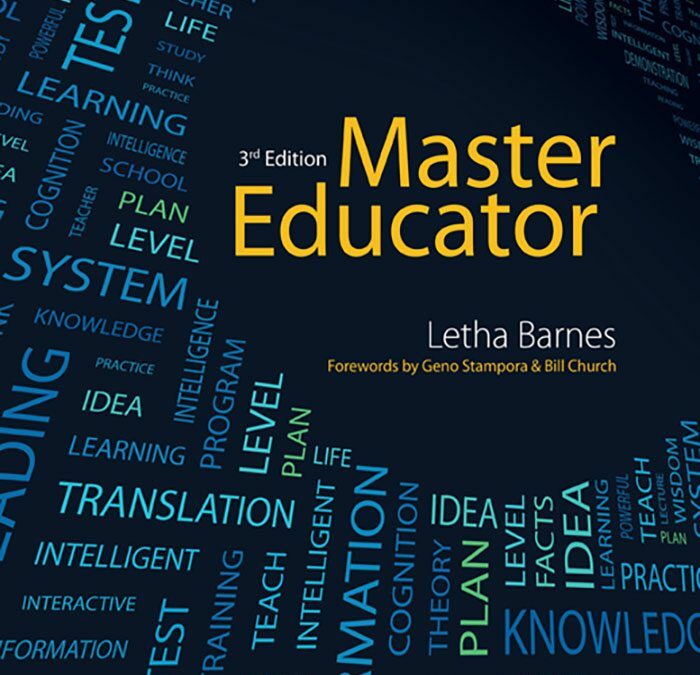 Master Educator, third edition provides the backbone of the instructor theory for the beauty and wellness educator. The text presents educators with the teaching skills and educational judgments necessary to become an effective and successful instructor. 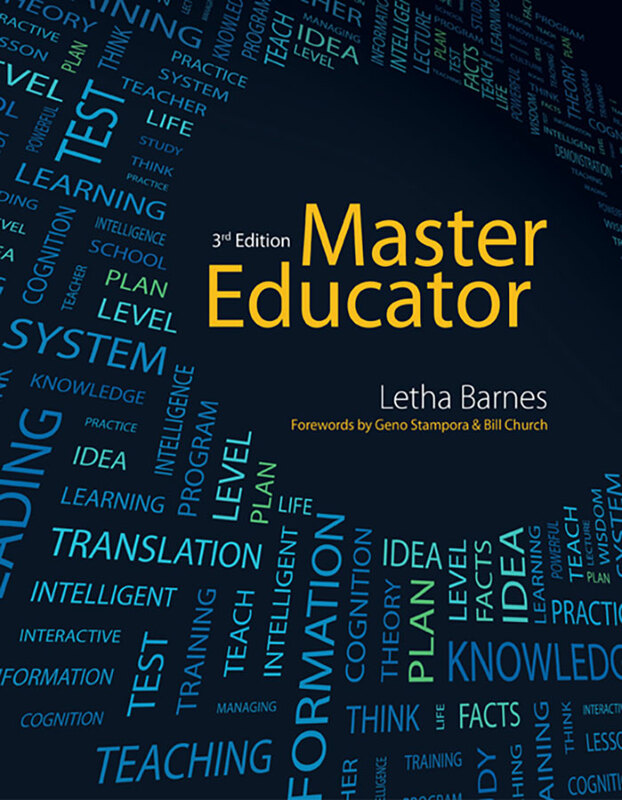 The content in Master Educator is designed for flexibility, being used in programs ranging from a basic overview of instructor training to programs that require more advanced teaching techniques. Presented in a conversational, easy-to-understand style, it uses many pedagogical features to emphasize important information and powerful teaching techniques. Master Educator serves the future instructor as a valuable, fundamental learning tool, and the seasoned instructor with the strategies needed to adapt to the changing landscape of classroom learning. Instructor strategies and philosophies listed at the start of each chapter, present clear steps towards achieving goals while correcting some of the misleading myths about goal setting. Features such as “Wrapping It Up,” “It’s Worth Remembering,” and “Consider and Connect” help emphasize important points to be remembered. Highlighted Key Terms and Glossary can be used to create teaching tools such as flash cards to aid and expedite learning. Each chapter incorporates teaching methods such as lectures, group discussions, peer coaching, role playing, mnemonics, games, group synergy and humor to promote active participation. Sample lesson plans and evaluation checklists to aid in classroom management.